The human brain is capable of processing vast amounts of information very quickly. Having that in consideration when establishing an identity is crucial, because you can show many things which can be comprehended in less than a second. 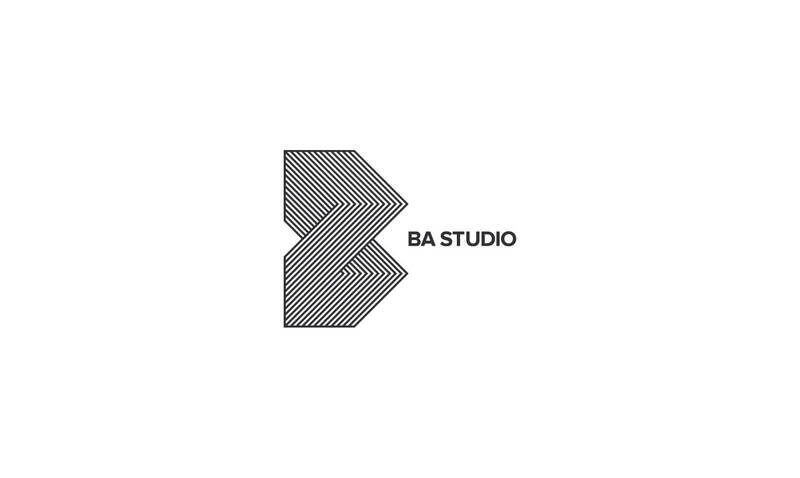 In this case, an architecture studio was provided with a logo and identity that on first glimpse shows that they are architects and that they are serious about their craft. The use of simple monochrome designs and symmetry was also in line with their style of work. Simple, yet elegant.